CLAVIS 3: Cipher and Stone Launch – Zero Equals Two! Seattle scholar and CLAVIS contributor Andrew Larson will give a talk ‘Oneiric Potency in the Greek Magical Papyri’. In addition to fresh copies of CLAVIS 3 there will be select titles available from Ouroboros Press, Three Hands Press and Xoanon. Refreshments will be served. The contents of CLAVIS 3 concern the respective themes of ‘Cipher and Stone’. 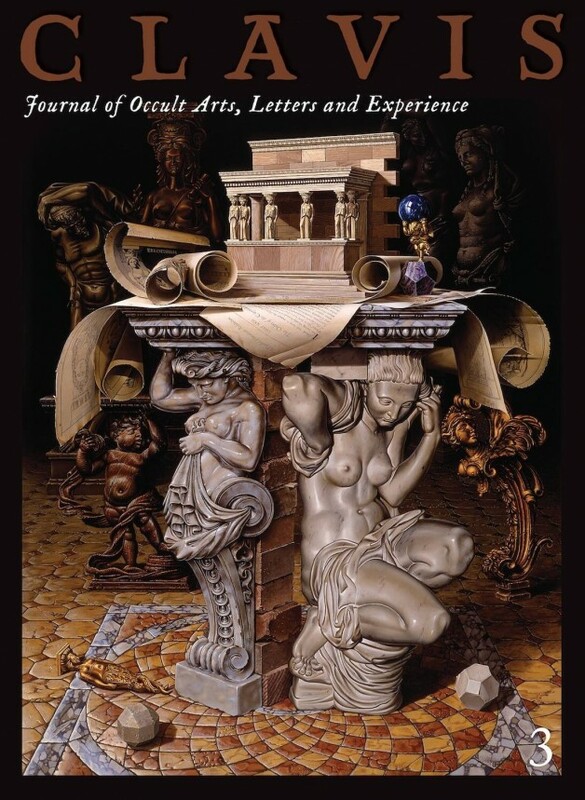 The journal features the preternatural works of such esoteric artists as Miriam Escofet, Rory Alan MacLean, Austin Osman Spare, K. Lenore Siner, Claudia Avila, Mike Davis, J.G. Winther, Ken Henson, Benjamin Vierling, Mitchell Nolte, Joe McGown, Francisco D., and Gail Coppock.